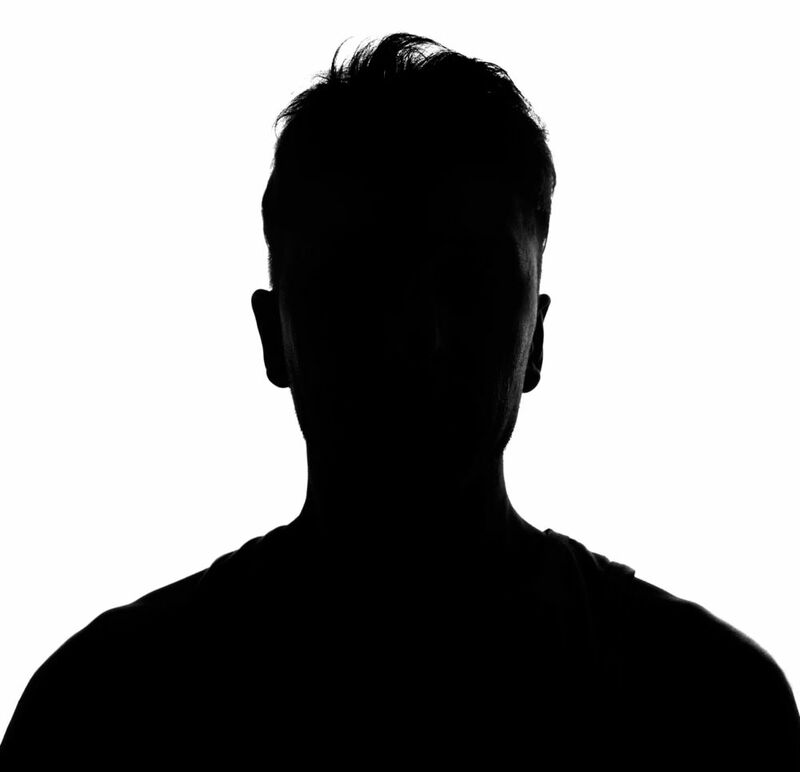 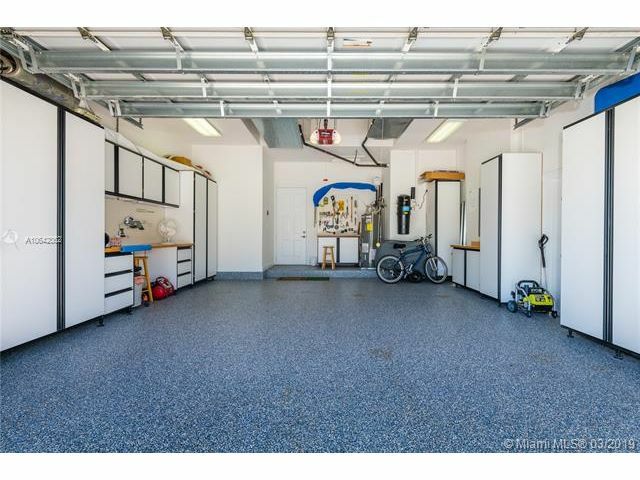 You have dreamed about it and found it. 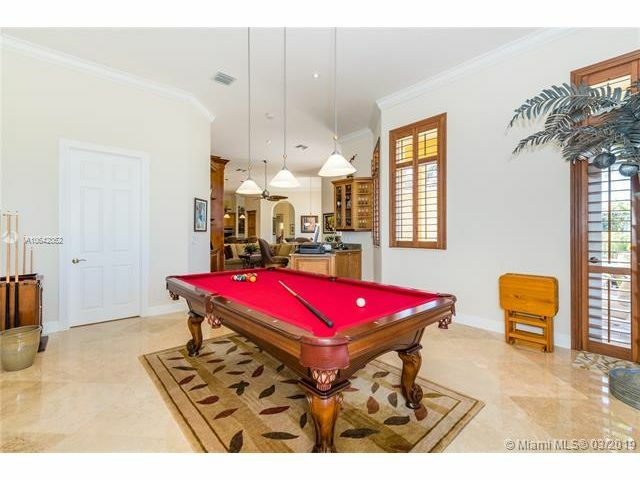 The perfect home. 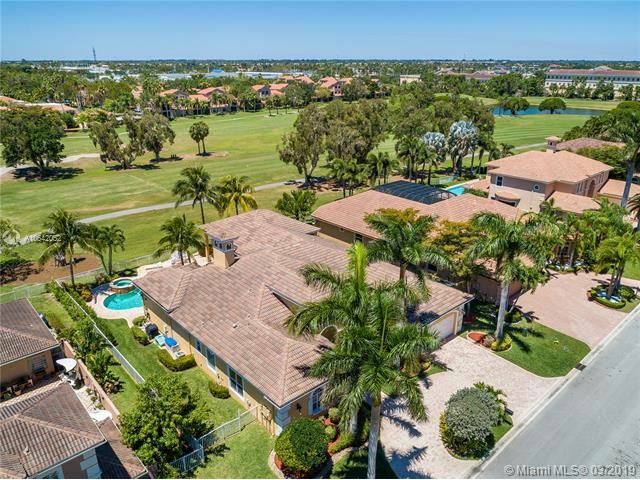 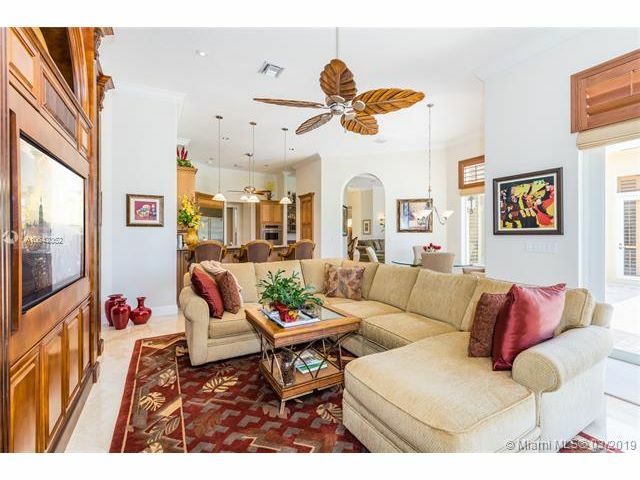 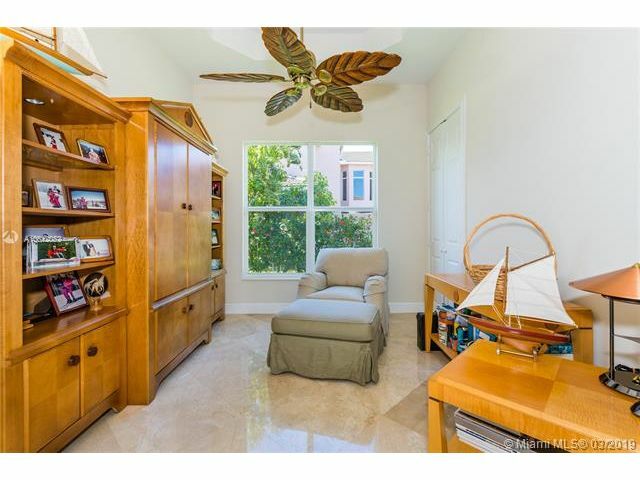 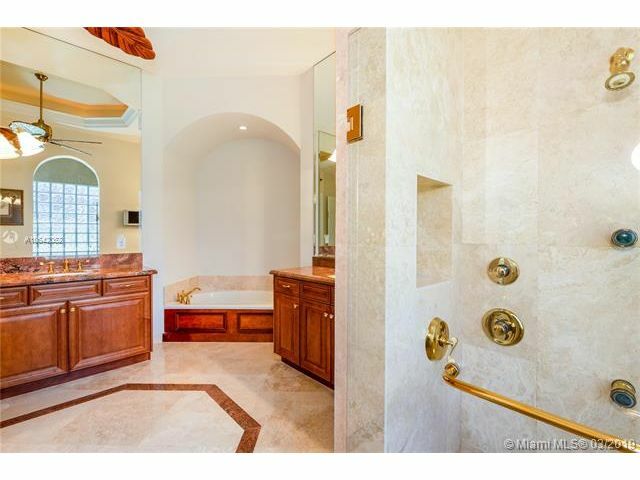 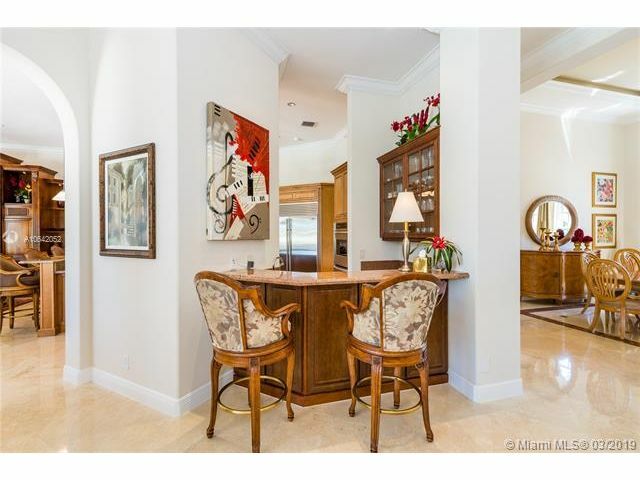 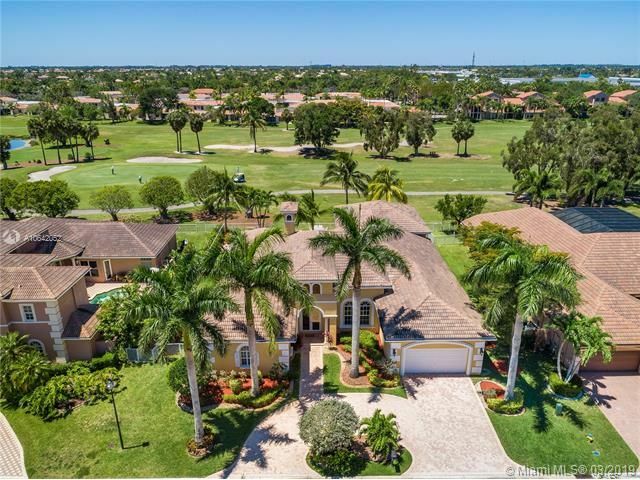 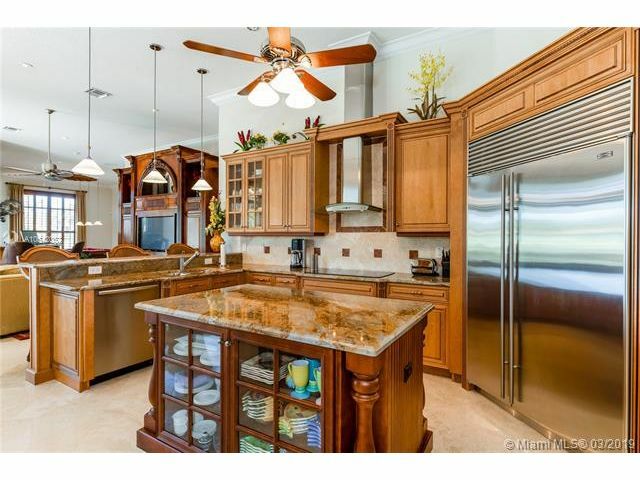 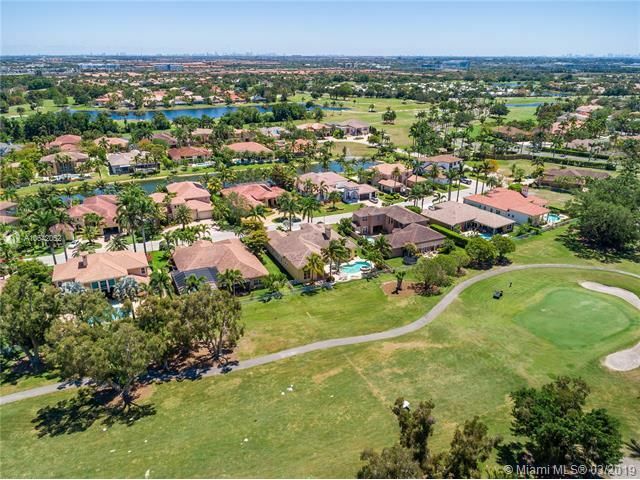 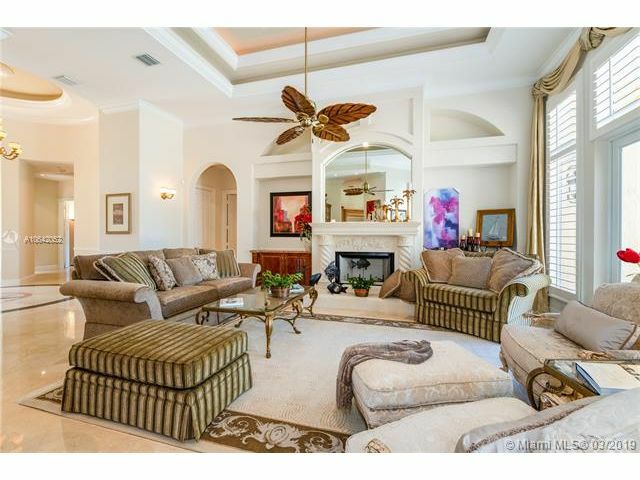 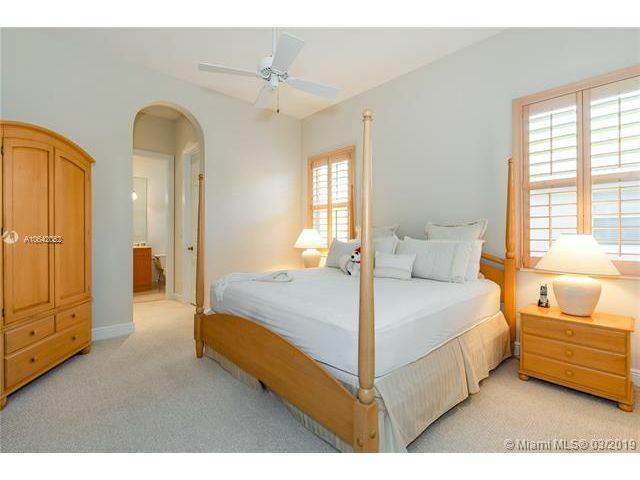 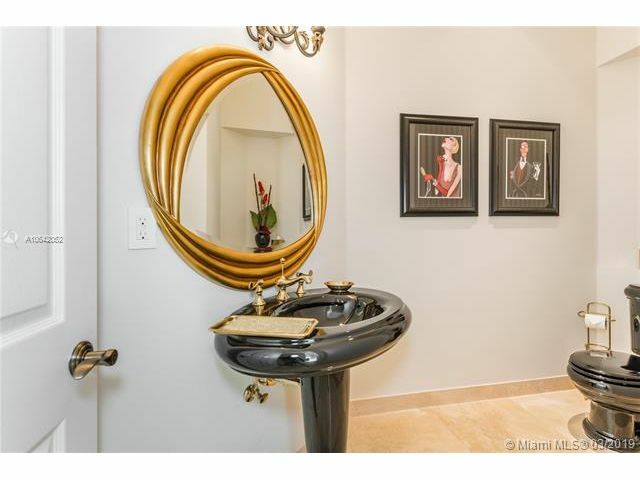 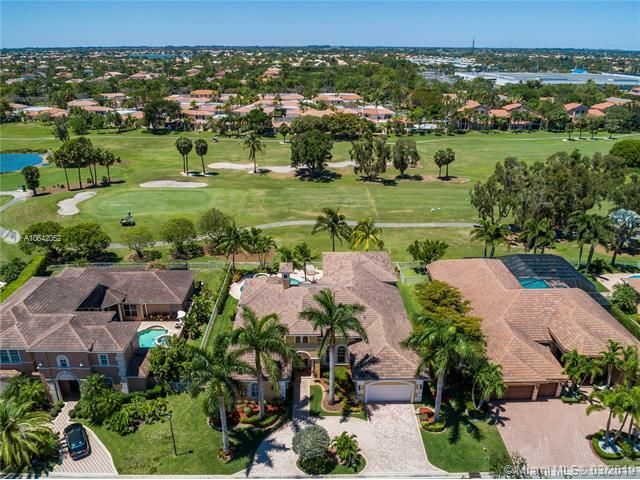 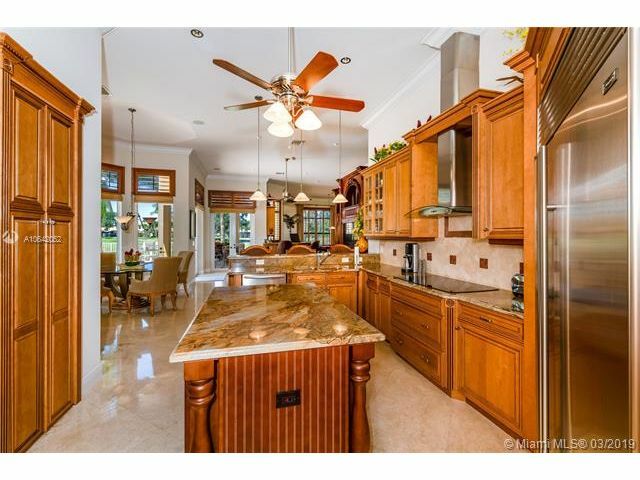 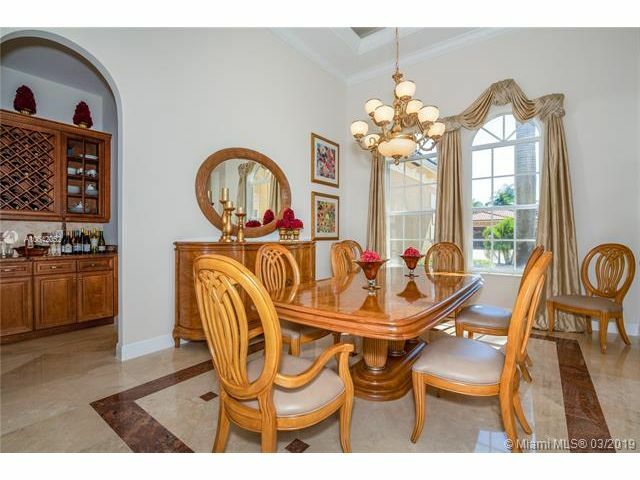 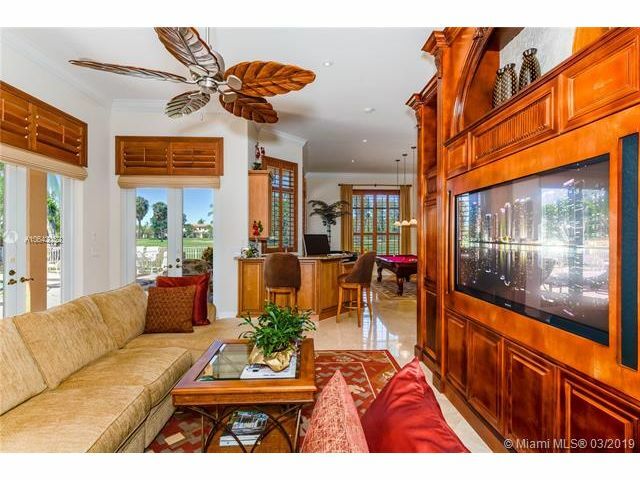 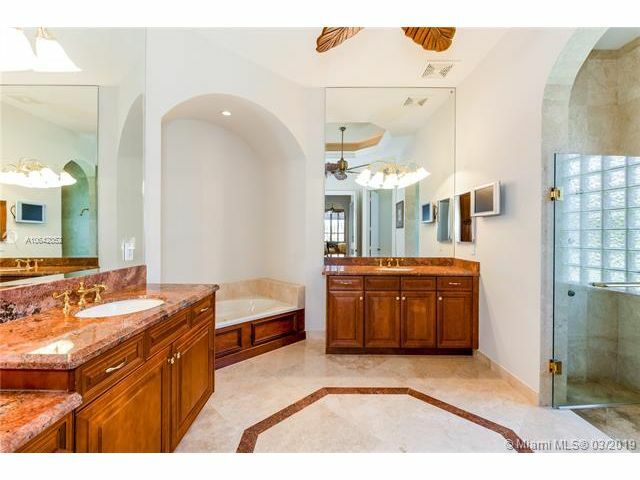 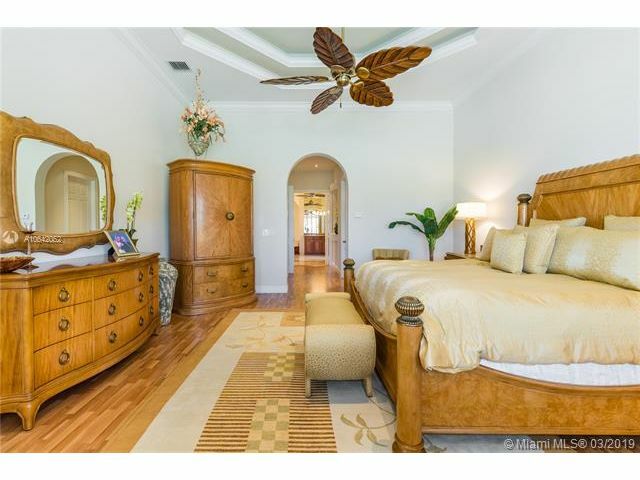 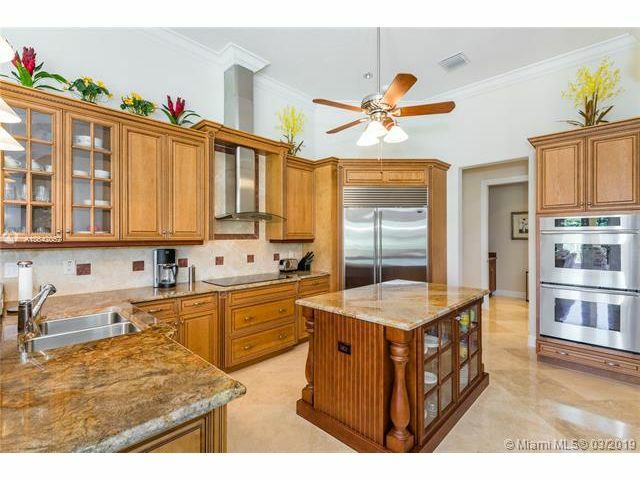 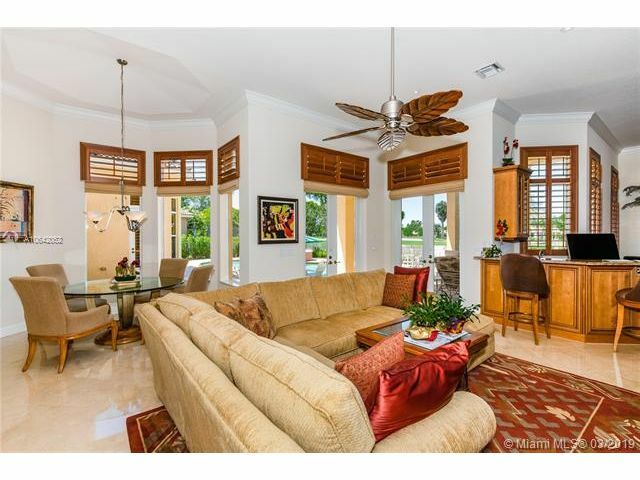 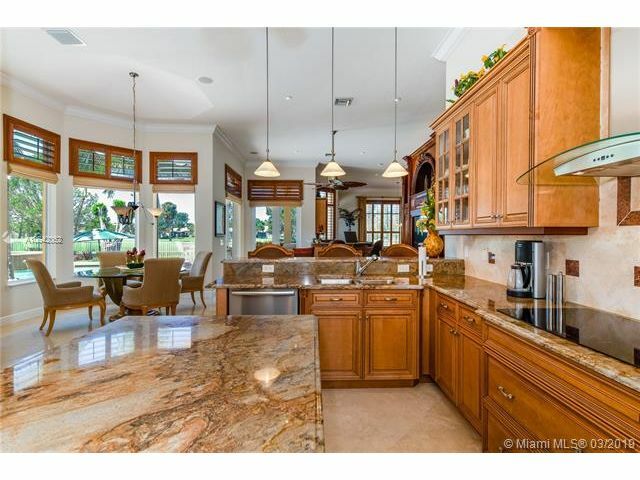 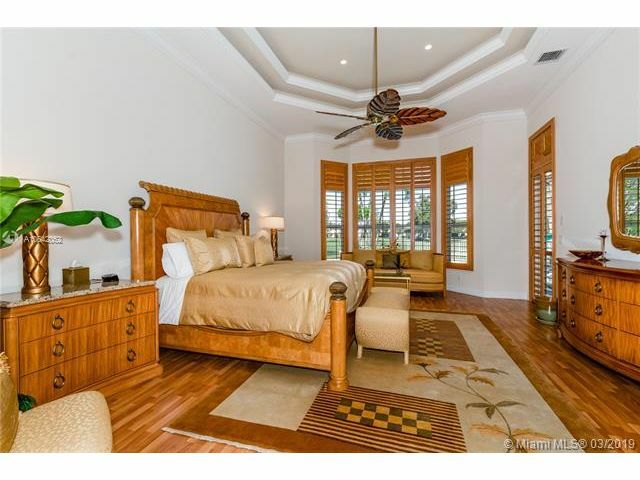 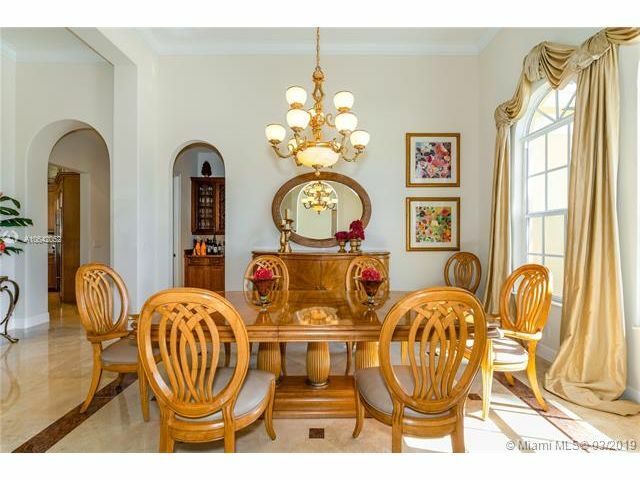 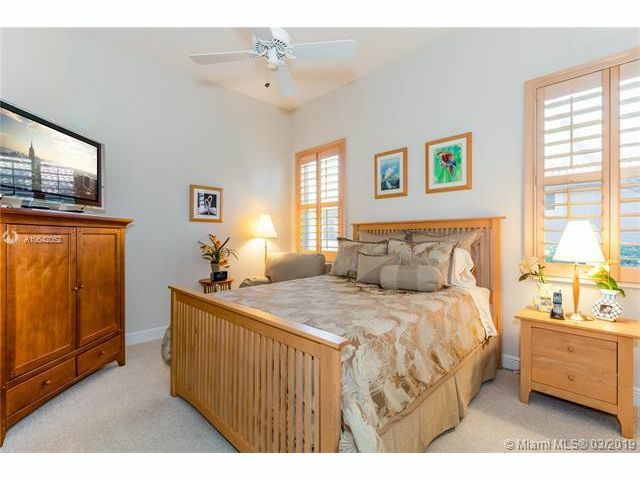 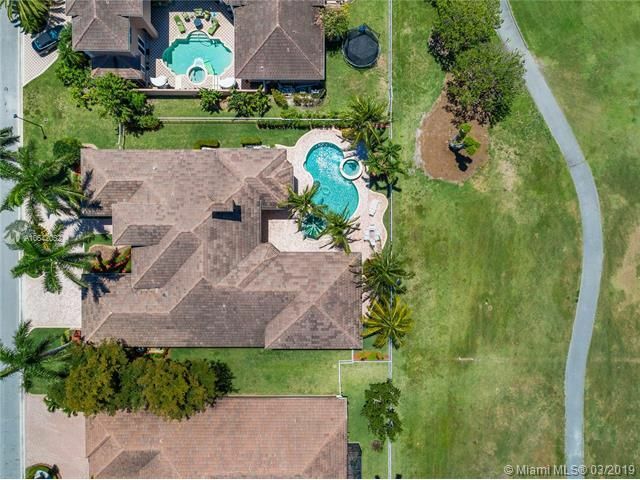 An original owner- custom, 1-story sprawling beauty in the exclusive Enclave of Grand Palms Golf community. 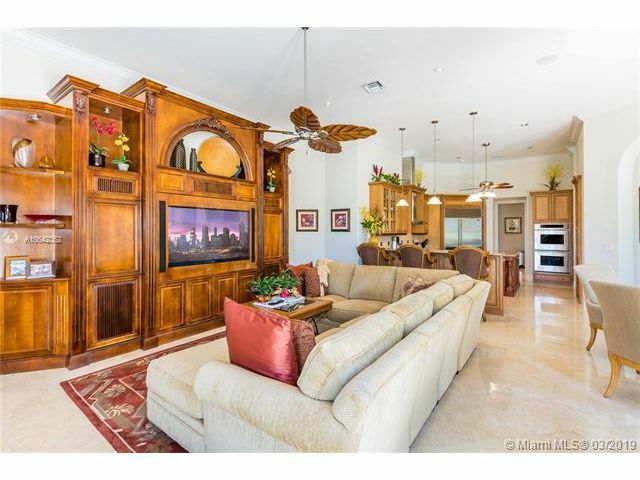 You’ll immediately notice the details and upgrades that surround you which include, but are not limited to, the Navona Marble flooring, a working fireplace, soaring ceilings with illuminated coffered accents, crown molding, recessed lighting, and impact glass windows with custom plantation shutters. 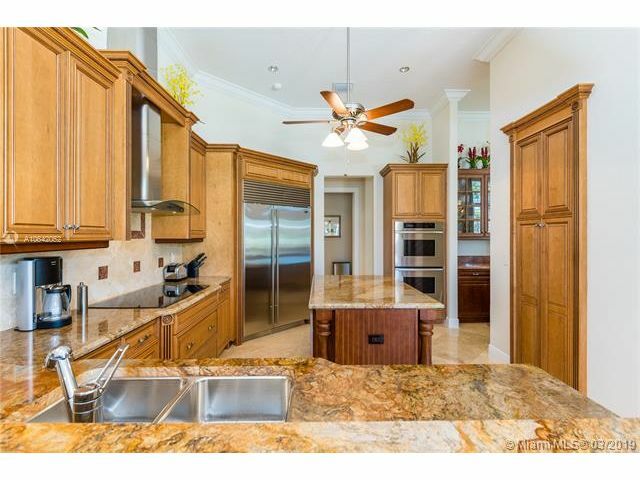 Way too many upgrades to list but some features include a kitchen that oozes warmth and personality, a 5th bedroom that was converted into a custom theater, and an oversized free form (salt-system and heated) pool and a covered patio-outdoor kitchen that overlook the gorgeous view of the golf course.